WEDNESDAY, Dec. 5, 2018 (HealthDay News) — Whether you track your diet efforts on paper or with an app, frequent and consistent self-monitoring contributes to success. However, one aspect of recordkeeping — how often to get on the scale — has been the subject of much debate. The answer is to make getting on the scale as much of a habit as brushing your teeth, and to log your weight every day, whether you use your computer, smartphone or an old-school paper record. 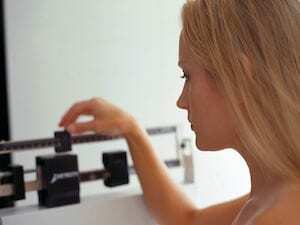 Consumer Reports has more tips on the best ways to weigh yourself for accuracy and motivation.